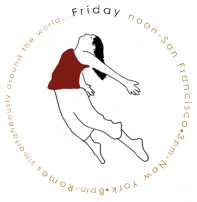 I love dancing, teaching worldwide, and working with clients in Somatic Movement Therapy. 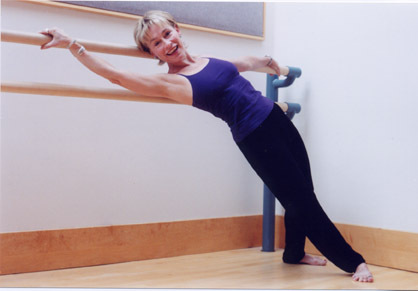 My specialty is meaningful personal growth through movement using the Laban/Bartenieff Movement Analysis framework. 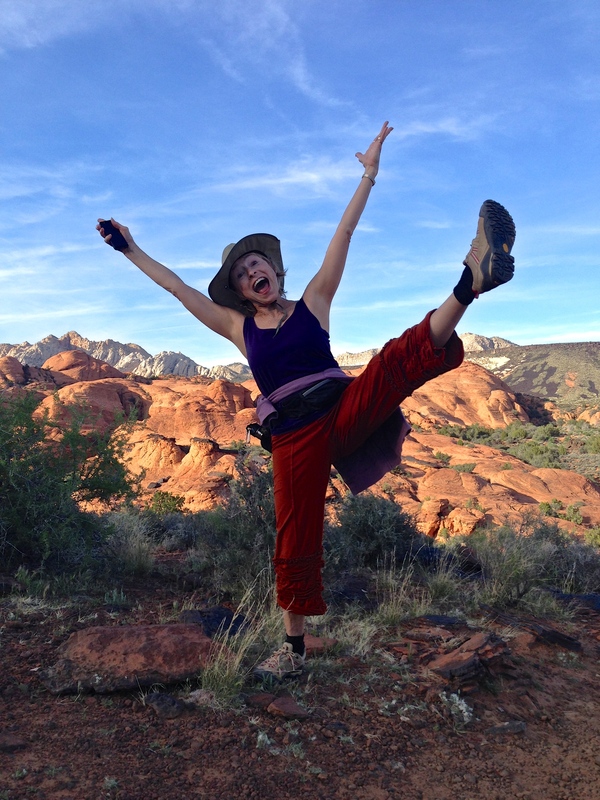 Snow Canyon is my "Spirit Home," I was on a hike with 10 other people, my husband, Rob Anglin, took this exuberant photo of my joy in being there. 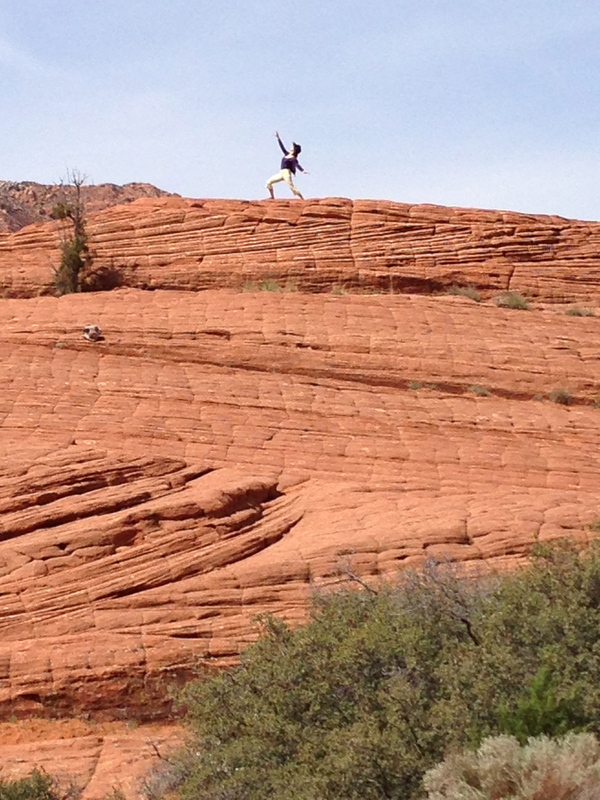 The other people on the hike couldn't believe I was dancing in the middle of a hike! The timid woman who took my pic in the Harmon's grocery store said incredulously, "You're going to DANCE?? HERE??? ?